Home Campaigns LXR support has ended. Are you working without a net? LXR support has ended. Are you working without a net? 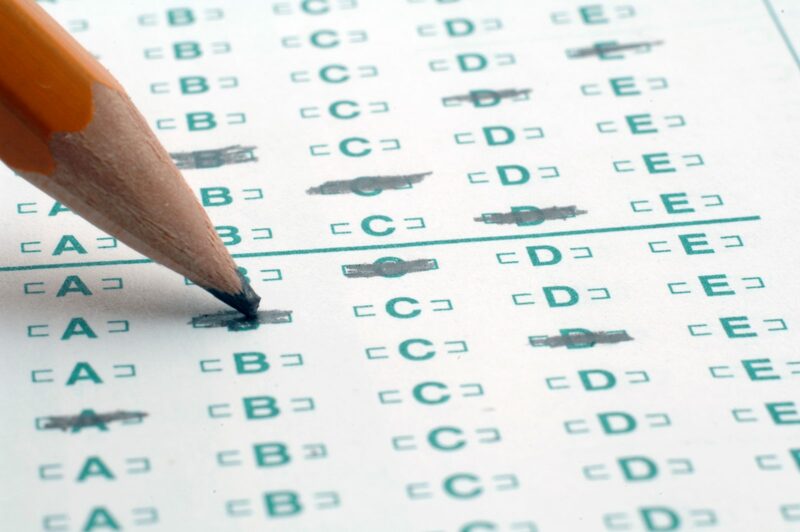 With Scantron, Migrate Your Lxr Items and Integrate Your Testing System With Your Lms! Don’t Wait for Your Instance of LXR*test to Fail. Easy migration. We can convert your LXR test banks to ParSystem test banks so you’re ready to test immediately. Integrate your LMS. Using a Learning Management System? We have a solution to help you easily transfer scores from ParSystem to your LMS gradebook. Multi-mode. Deliver tests online, on paper, or both — store all test results in a single database. ParSystem supports Windows 10. Don’t bank on software stuck on older versions of Windows. Request Information and a Demo Today! *See scanners system requirements on each eligible scanner for details. Win10 compatibility does not apply to the iNSIGHT 150.